Need a little nutrition accountability? March will be a month of helping anyone looking for extra accountability! We are excited to be able to offer anyone in our program two great promotions. We will have a kick off nutritional meeting to go over both options so you do not have to commit to either of them and just sign up to attend. 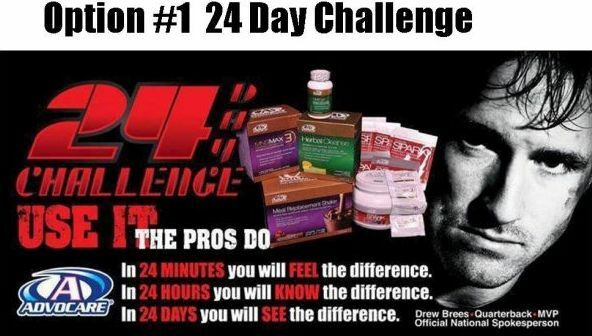 Below are both of the Nutrition Promotional Discounts we will be offering for just a few days. RSVP – Please let us know if you plan on coming to hear about the promotion so we are prepared for everyone that comes and have enough nutritional product on hand to help. What if you can’t make it but want to take advantage of the discount. See below on the different options and let us know which one you would like. There is a time deadline of February 27th. How do you get the Special? Group Meeting – Feb. 26th @ 7:30pm at 601 Loch Lane Coppell, TX. RSVP to Brad so we know how many products we need on hand. We will give you all the details about the program. Can’t make the meeting but want the Special? Call or Email Brad by Feb 27th. How do you get the Special ? RSVP to Brad so we know how many products we need on hand. We give you all the details about the program there. Can’t make the meeting but want the Special? Call or Email Brad by Feb 27th. Which MNS formulation do you want? We recommend the C or E but click on the links below and read a little about each of them to help you decide which one you may be interested in starting with. The MNS E has more vitamins in there for more energy.